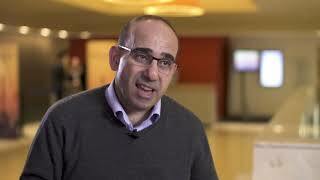 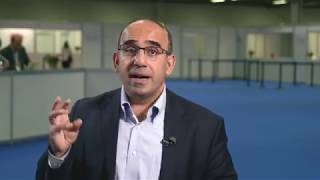 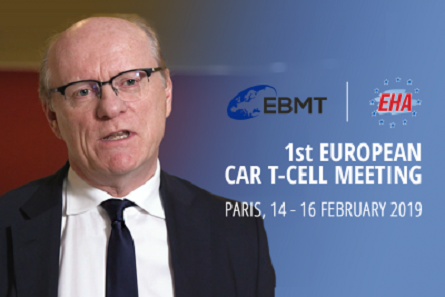 At the 42nd Annual Meeting of the European Society for Blood and Marrow Transplantation (EBMT), held in Valencia, Spain, EBMT 2016 President Mohamad Mohty, MD, PhD, from Saint-Antoine Hospital, Paris, France, discusses the EBMT session focussing on difficult-to-treat patients in four diseases: multiple myeloma, mantle cell lymphoma, chronic lymphocytic leukemia (CLL) and acute myeloid leukemia (AML). 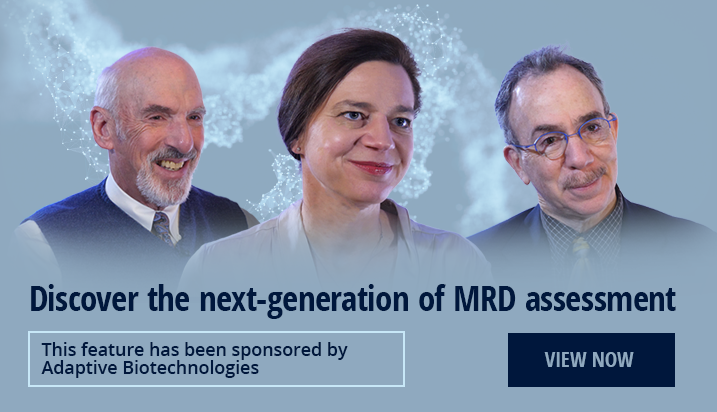 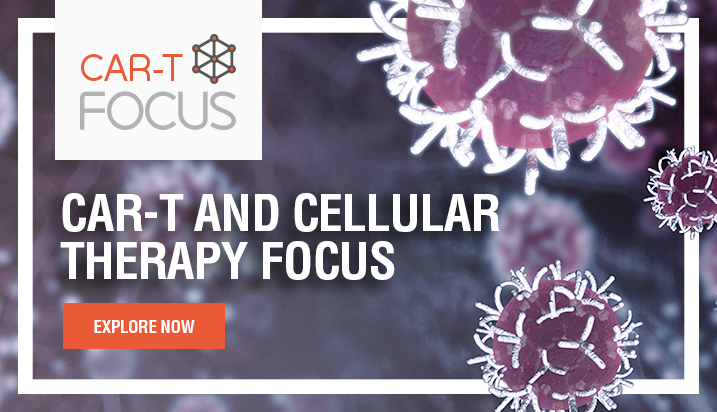 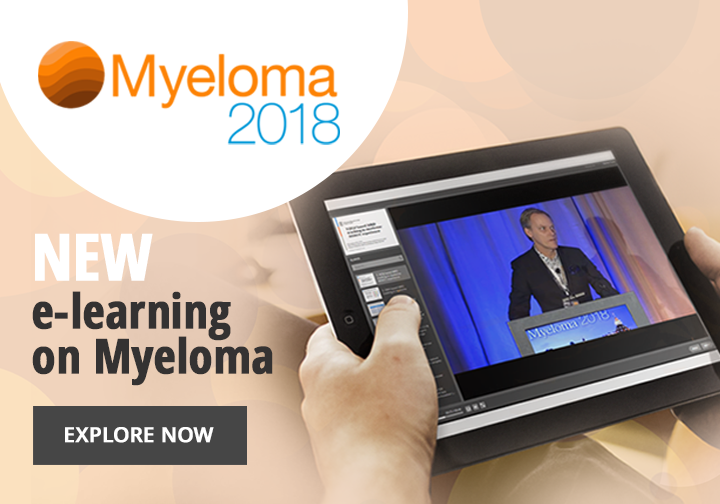 Sessions involved a state-of-the-art lecture on the use of monoclonal antibodies in the field of multiple myeloma, highlighting two new monoclonal antibodies: elotuzumab, which targets SLAMF7 and daratumumab, which targets CD38. 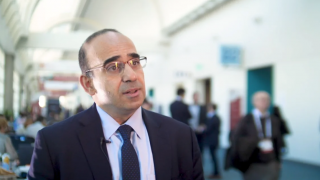 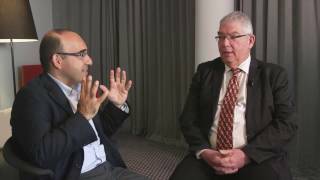 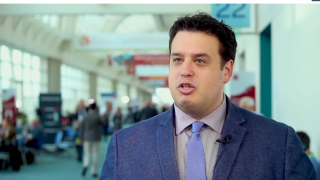 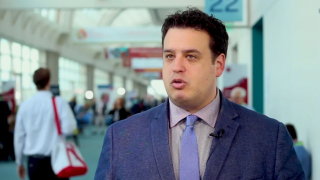 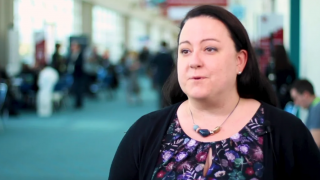 CAR T-cell therapy to revolutionize multiple myeloma?